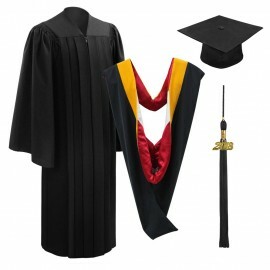 If you are looking for the perfect collegiate regalia for your masters graduation, look no further than Grad Shop. 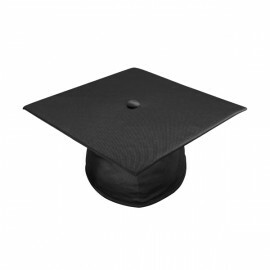 We understand the products and tradition behind your college graduation. 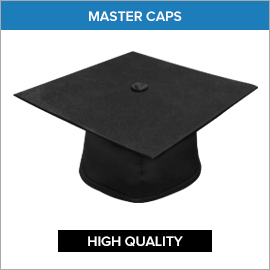 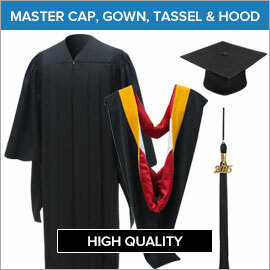 We have a full range of Master packages which include master's degree gowns, master's degree caps as well as masters academic hoods. 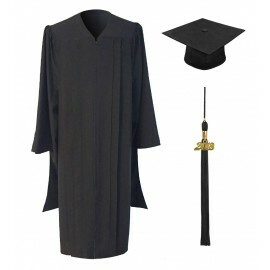 These graduation products ensure that you will be dressed appropriately for your university graduation at an affordible price. 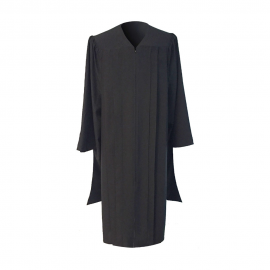 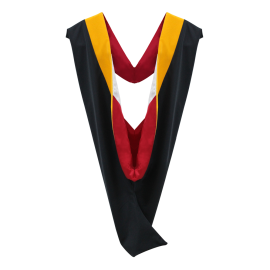 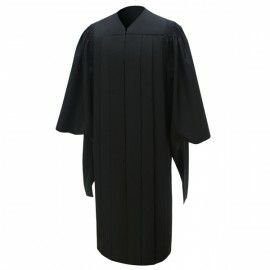 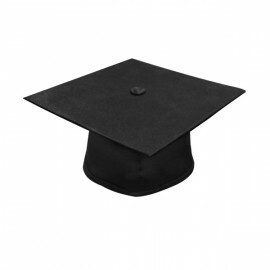 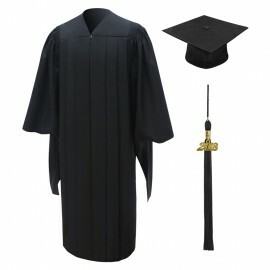 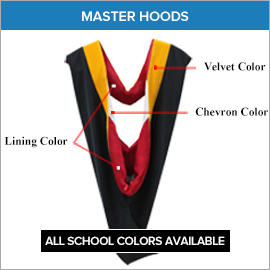 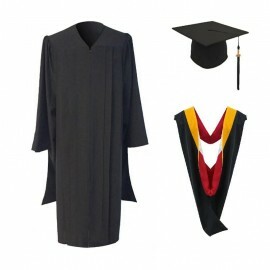 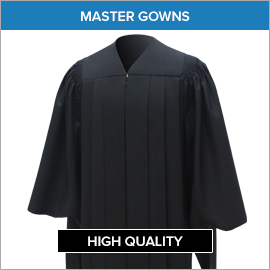 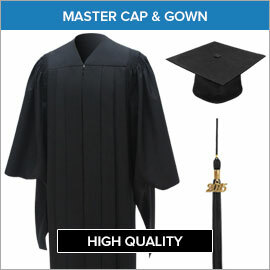 Check out our Masters Graduation Gowns and other university graduation products at Gradshop.com.